EDRICKS FINE DRYCLEANING, an award winning drycleaner in Farmington, Connecticut, has been serving the cleaning needs of the Hartford area for over 50 years. It is our goal to provide you with quality, service and attention to detail that not only meets your needs but exceeds your expectations. We have assembled a team of professionals that are true experts in the fabricare field. Edricks cleans and restores everything from a fine couture suit to casual wear, bridal gowns, fine linens and window treatments. We provide complimentary pick up and delivery service in the Hartford community and extend our service throughout the country with our Dryclean by Mail shipping service. 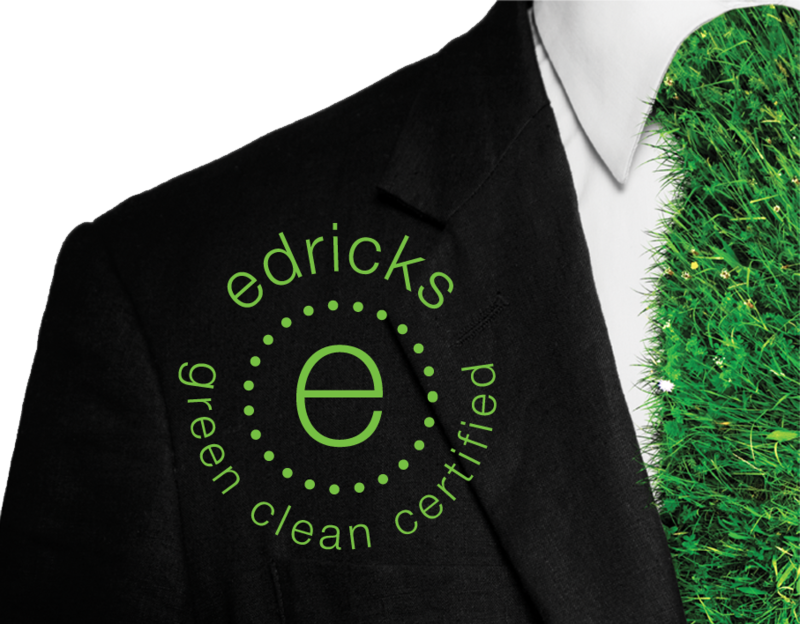 Edricks Fine Drycleaning is now offering green alternatives to safely clean your clothes. Count on us to provide eco-friendly cleaning solutions to your fine garments. We are proud to introduce a revolutionary new organic dry cleaning solvent and state of the art machinery to our cleaning program. This new biodegradable solvent will safely clean your clothes without harming the environment. This addition to our green clean program makes Edricks the “green clean leader” in Greater Hartford.